Mumbai: Renowned film, television & theatre actor Shekhar Suman is set to venture into going behind the camera all over again. Shekhar Suman will now be looking at a very controversial issue of stone-pelters in the Kashmir valley. Titled ‘Pattharbaaz – The Stone Pelter’, the film is a socio-political bilingual film based on real events and is scheduled to go on the floors early next year. Shekhar Suman intends to walk the tight rope and maintain a balance telling the story from different perspectives through his film as he feels that both the perspectives are important. There had also been an incidence where the stone pelters have rescued the jawans. He says that in this world there’s no such thing as right or wrong. 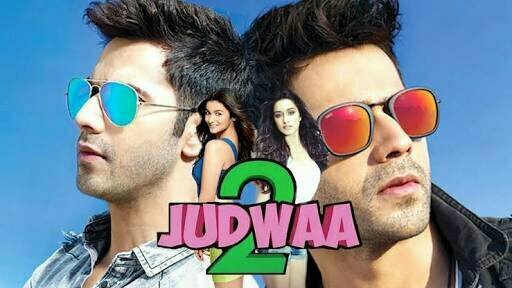 Everyone has their own point of view of right and wrong so let people decide after watching the film. Shekhar Suman believes that its primary message is that there is place for harmony and brotherhood in the Valley. “A few of the stone-pelters believe that the real enemy is the Indian army but a few soldiers save them from danger,” adding that the scene was incorporated after he read about some jawans rescuing Kashmiri families during the 2014 deluge in the state, including those of stone-pelters. However, unlike his previous directorial venture, Shekhar will not be facing the camera this time around. “It would have been great to play the protagonist and have another director on board but I don’t want to lose focus. This subject is close to my heart and I believe it will be the start of a new journey for me behind-the-scenes,” he says. 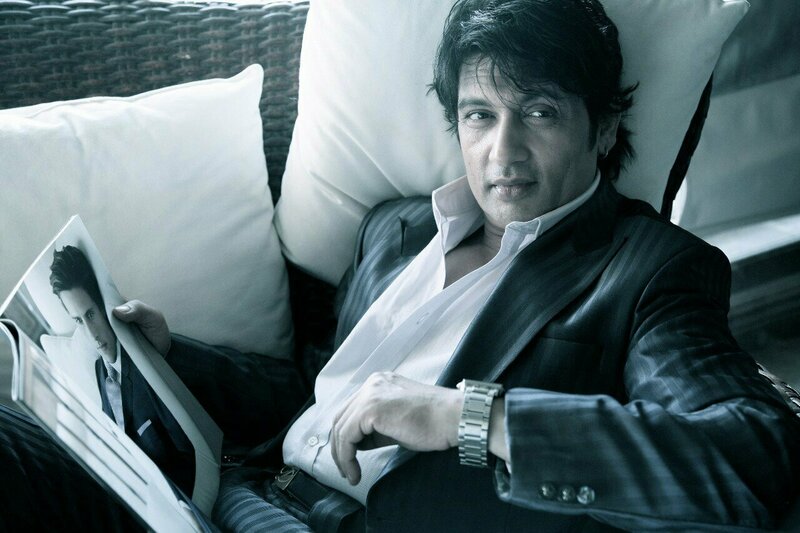 Shekhar Suman remains tight lipped about who would be starring in the film but he is excited about the project. The valley has been a welcome destination for Bollywood and most of the classic romantic films of the past have been shot there. This would be an interesting proposition to see and also see the way how Shekhar Suman brings this entire issue to light. Pooja Hegde to learn ballroom dance! Amy Jackson loses her bag at Mumbai airport!